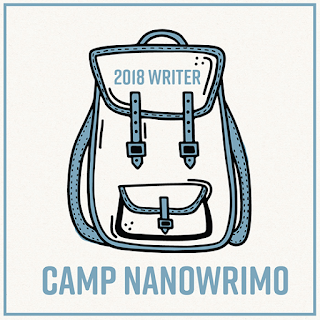 Come April, I'll be participating in Camp NaNoWriMo, a month-long writing challenge where you create your own definition of success. It's the more flexible cousin of November's National Novel Writing Month, where all participants are trying to write 50,000 words in those 30 days. I've twice "won" at NaNoWriMo (and once at the now defunct Script Frenzy challenge), but that was over a decade ago. 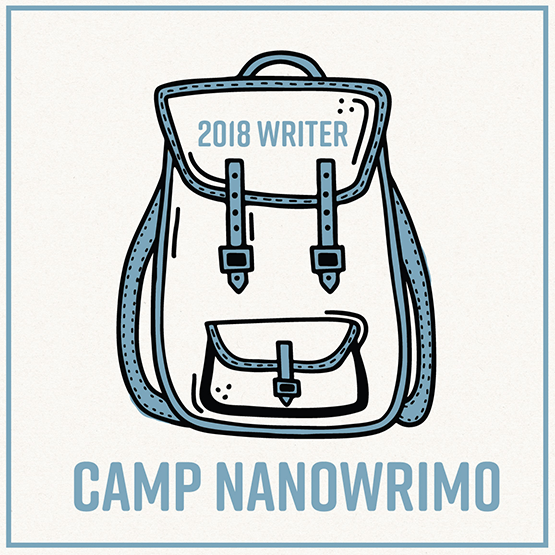 For my first time at camp, my whole goal is based on writing hours rather than word count or even a particular project. I've never been someone who wrote everyday, but in the past few years my writing sessions have become more sporadic than ever. So I'm going to Camp with the goal of creating new habits which I hope will last long after the month is over. 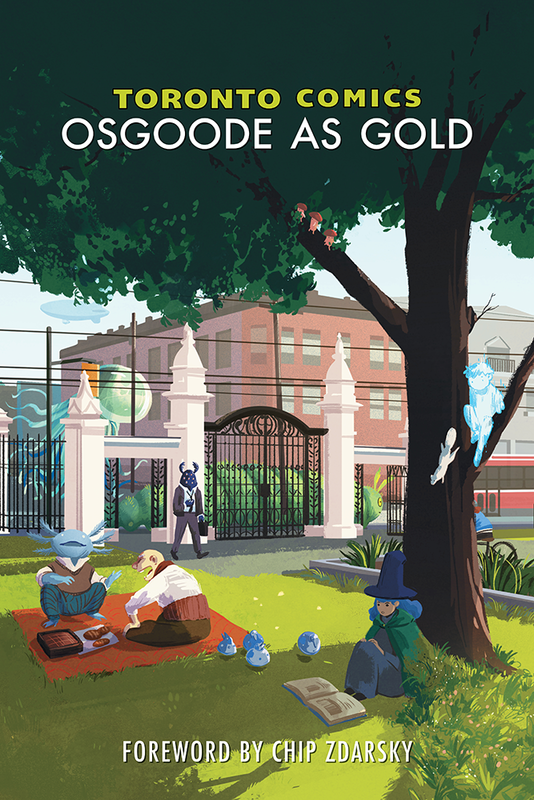 Want to set your own writing goal for April and have some online friends to cheer you on? There's still time to sign up for camp!